Compatible with select GROM Android, iPod, USB and AUX car interfaces. 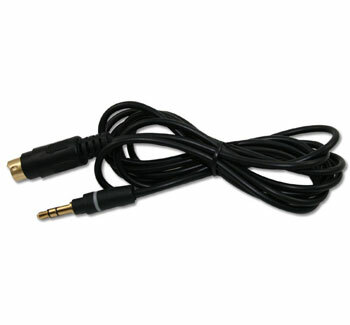 High quality cable that delivers the quality sound. Provides 3.5mm AUX-IN connection for any GROM-USB3, GROM-MST4, and GROM-BT3 car kits.